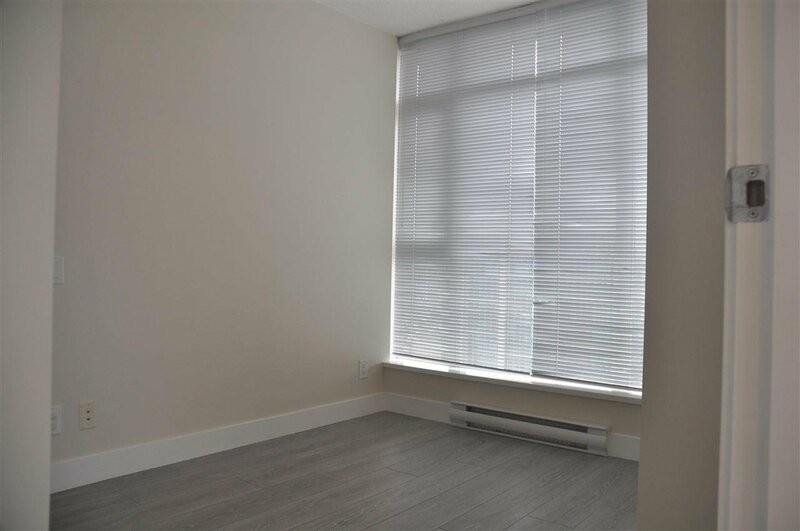 1711 8068 Westminster Highway, Richmond - 3 beds, 2 baths - For Sale | Yi-Jung Alice Wu - Jovi Realty Inc. 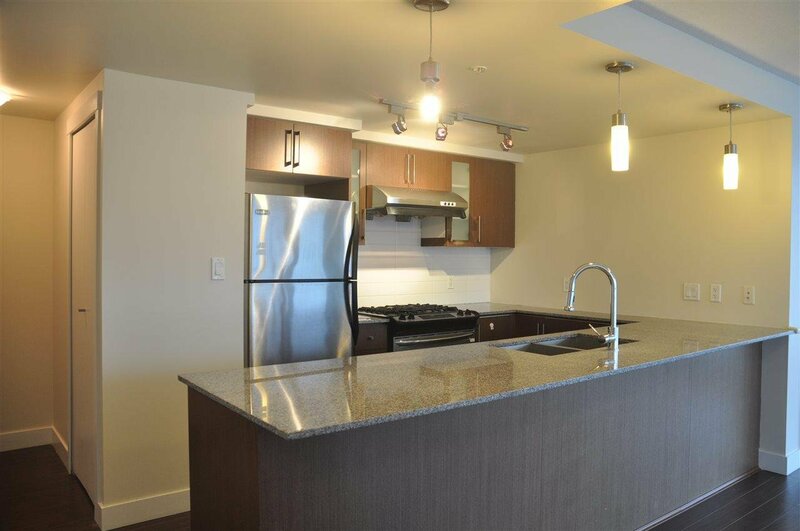 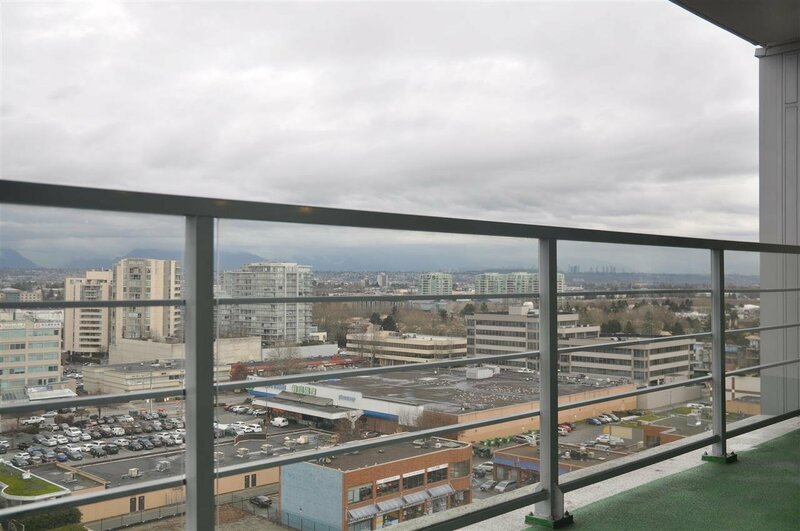 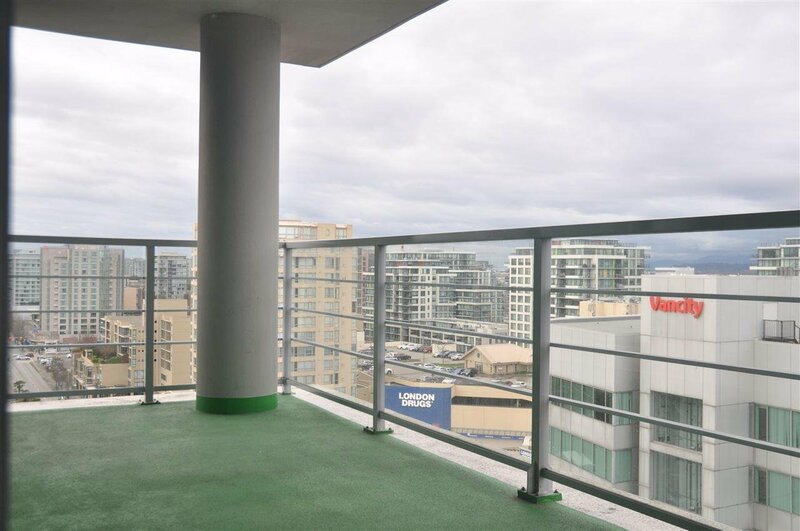 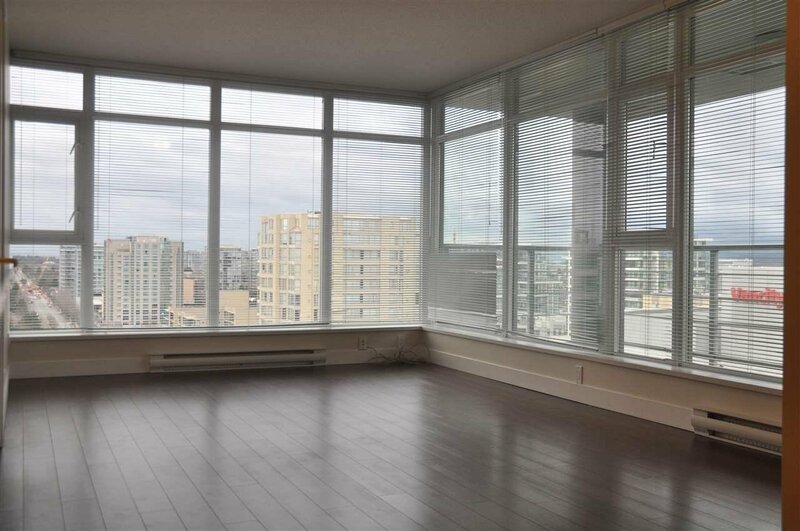 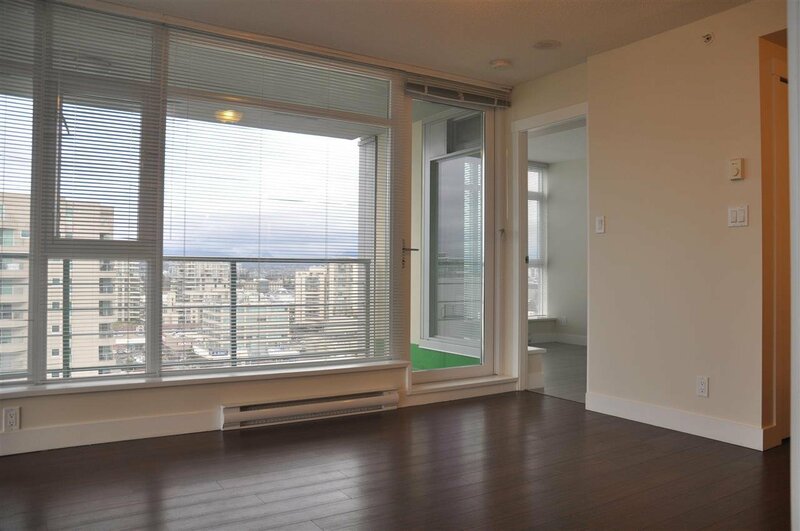 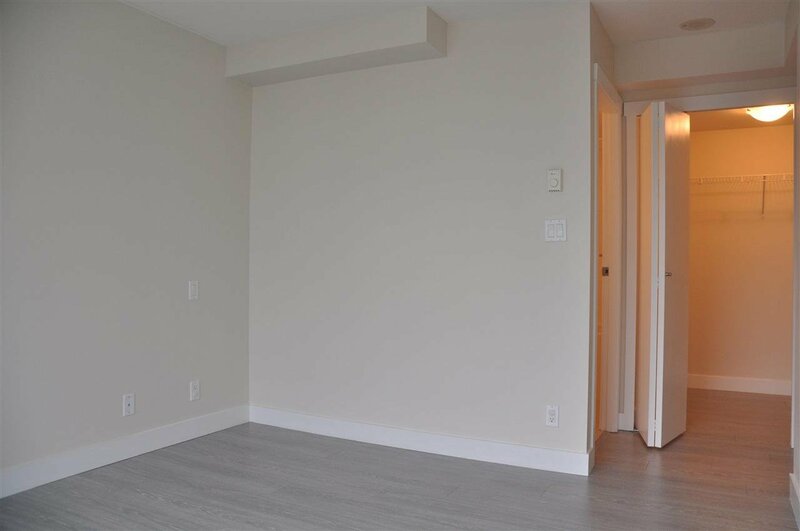 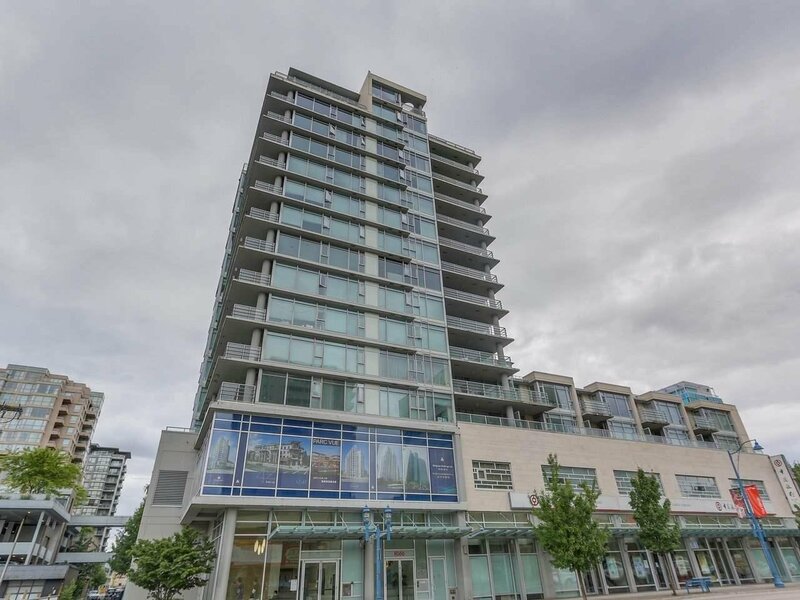 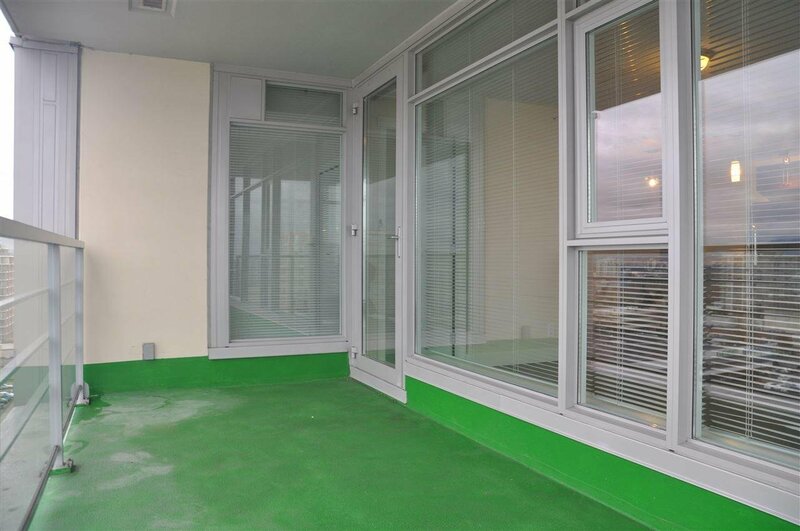 Rarely available 3 bedroom, 2 bath corner unit in concrete highrise located on the sub-penthouse level. 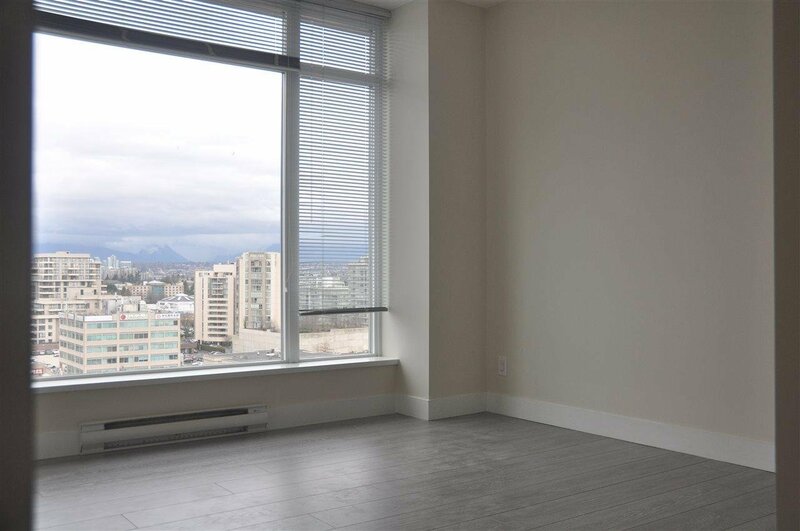 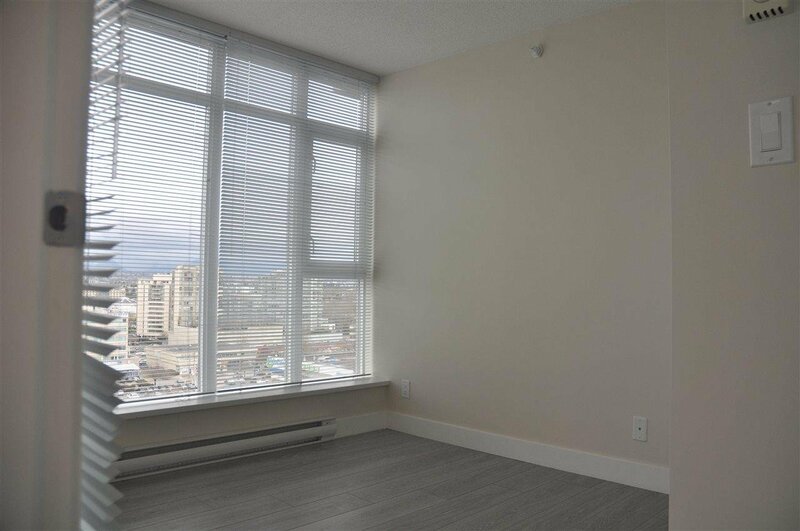 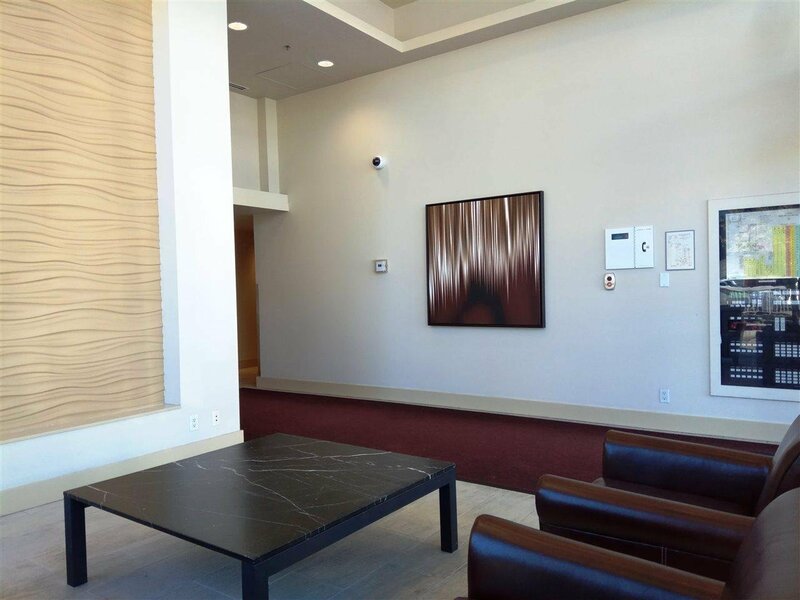 Enjoy a panoramic view of the North Shore mountains & city from your floor to ceiling windows or extra large balcony (19' x 6'5). 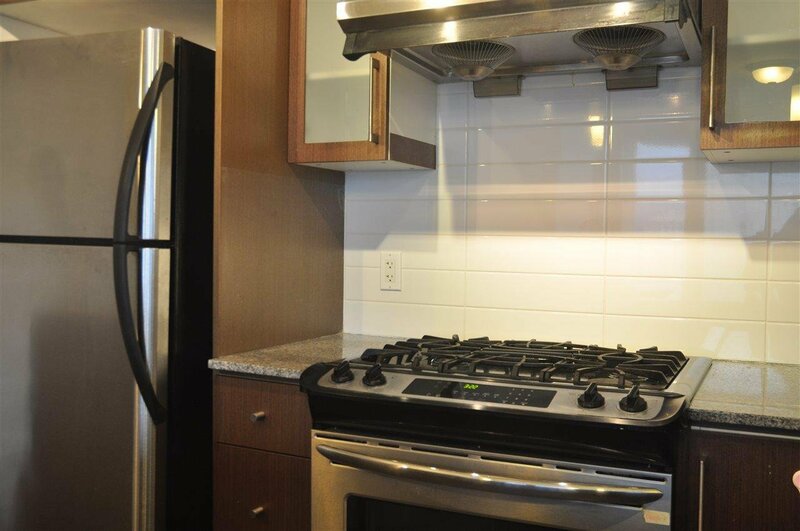 Bright, functional layout, granite counter-tops, 2 side by side parking, storage locker, new flooring, and new paint. 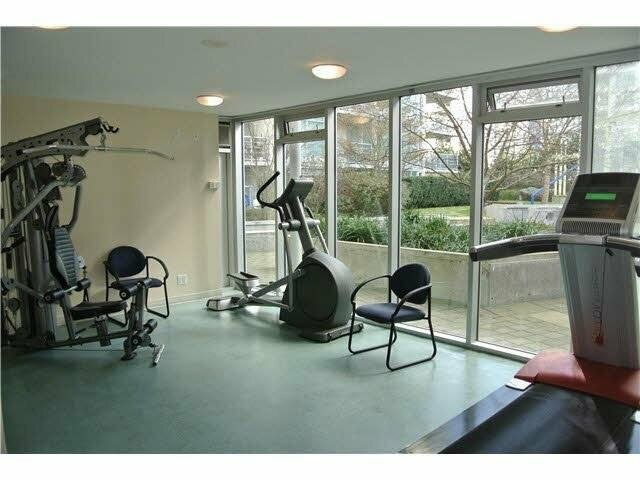 Skytrain, Richmond Centre, Minoru Park, City Centre Community Centre, PriceSmart Foods, Kwantlen Univesity, Trinity Western University, and schools are all nearby within walking distance. 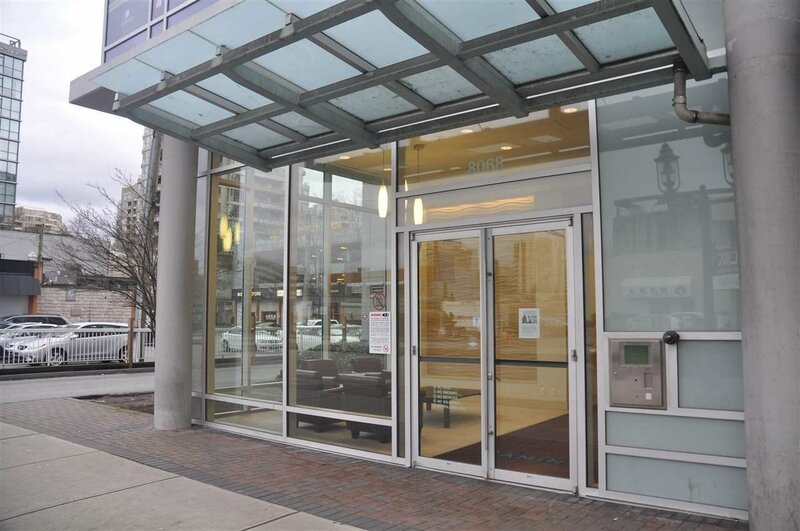 School catchment: William Cook Elementary & MacNeill Secondary. 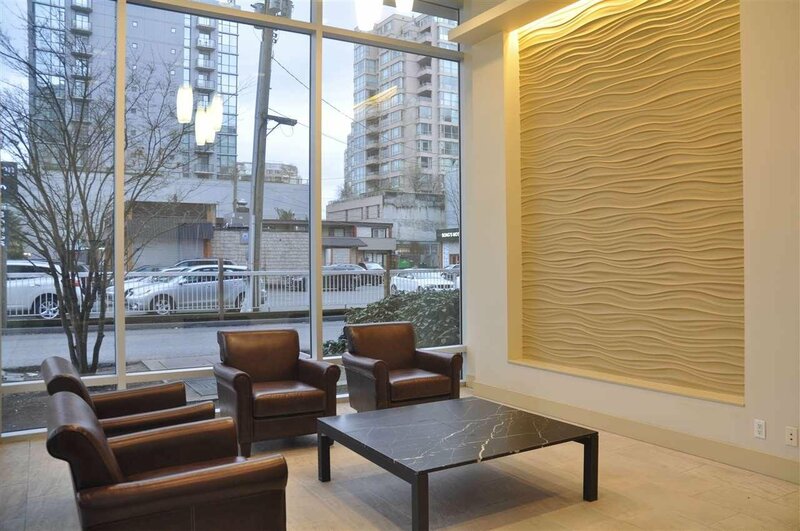 Don't wait, book your private viewing appointment now. 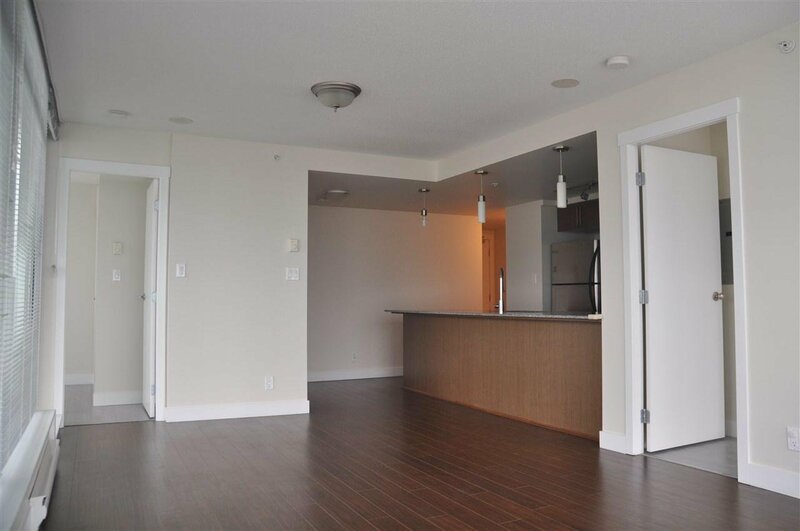 Open house Apr 7 Sunday 2pm-4pm.